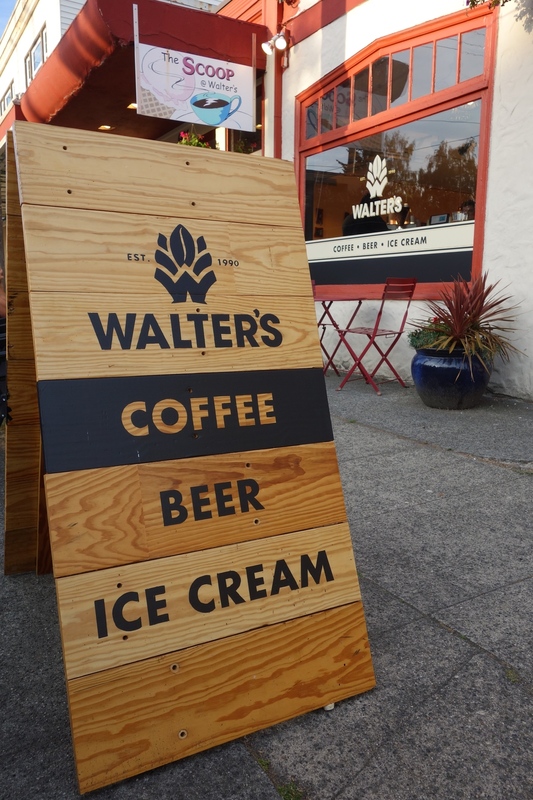 They would tell you that over the last 25 years Walter's has built a community of followers, friends and fans entering the doors looking for more than a hot cup or a cold treat. People come for the stories, the laughs and the neighborhood. Be it huddled around the ice cream cooler or lounging out back with a cold one you can be sure to have a story to tell and good friends to tell it to. Welcome to the club.